A dog who was seriously injured after being thrown from a moving vehicle has mended and found a happy home. Officials of the Humane Educational Society said, "Ali's happily ever after starts today. After recovering from being thrown from a moving vehicle Ali has a clean bill of health. 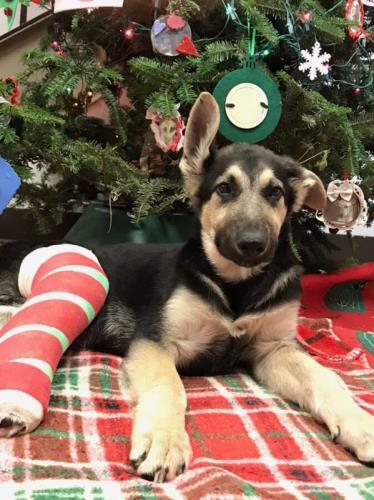 "His broken leg has healed, he has been neutered, vaccinated and most importantly, adopted. 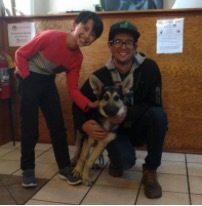 Ali was adopted today by his foster family."